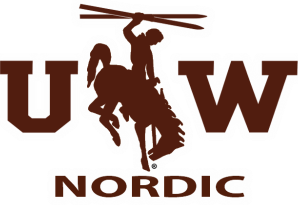 Join us for the 2nd Annual Maggi & Nick Murdock Nordic Ski Clinic hosted by the University of Wyoming Nordic Ski team. To honor the years of support provided by Maggi & Nick, the clinic is free to anyone who wants to become a better skier. The clinic will feature UW Nordic coaches as well as current and past athletes.